In my opinion, one of the most slept on MCs is the homie, Realm Reality. Great actor. Great emcee. Check his new video and let me know what you think. Also, be on the lookout for my new track with him and the homie, K. Vincent from Chicago. 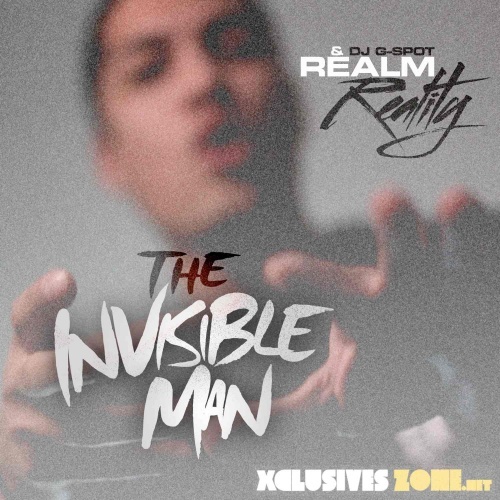 DL his latest release "The Invisible Man" here.